The Taylor Le Norman / McCasland Cancer Center is a 10,000 square foot facility on the southeast corner of Duncan Regional Hospital’s campus. It opened its doors to patients in October 2008. The center offers both radiation therapy and chemotherapy. It is also equipped with a linear accelerator to deliver the precise levels of radiation for each patient’s treatment plan. Outpatient laboratory services are also available. Our oncologists keep a watchful eye on all treatments. The facility staff also includes highly trained chemotherapy nurses and radiation therapists. Following the patient’s diagnosis and the development of a treatment plan, our experienced chemotherapy nurses and radiation therapists provide treatment according to the directions of the patient’s physician. Our new state-of-the-art linear accelerator incorporates CT scanning for precise positioning of the radiation beam for better treatment location with less damage to surrounding tissues. Six chemotherapy rooms are available so that patients may rest comfortably while receiving treatments. Dermatology Services are also available in Duncan. 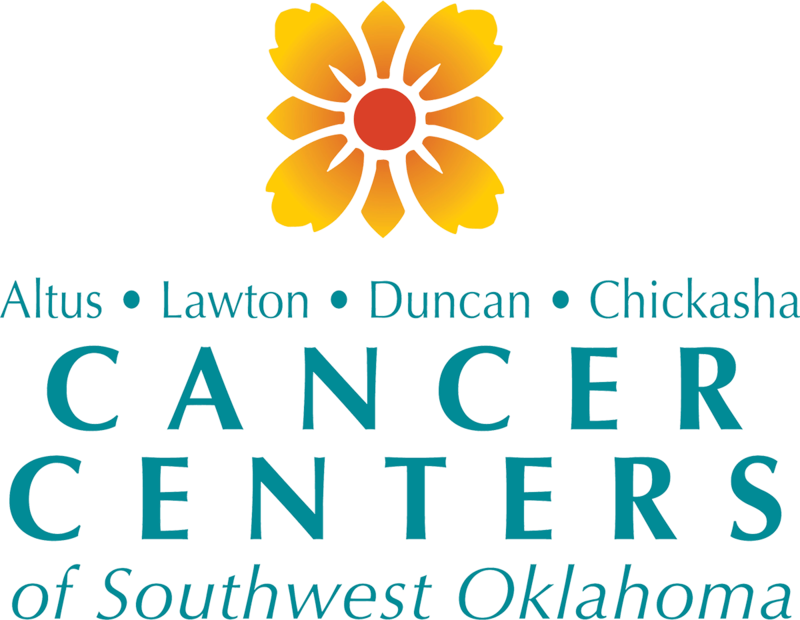 The Duncan Cancer Center offers both radiation therapy and chemo therapy in a healing and compassionate environment Right Here Close to Home.